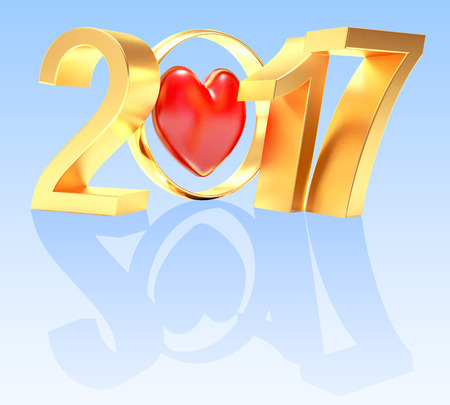 Posted December 28th, 2016 by Rabbi Lebow & filed under Atlanta Weddings. 2017 is a great year to have a wedding! If you’re in the early stages of planning your wedding for next year following a holiday engagement, or helping a friend or family member plan theirs, you may be overwhelmed trying to keep up with all the different trends. Let’s explore some of the most popular things being planned for weddings next year and look at some of the top options and ideas that we think will be big in 2017. Plenty of traditional touches, especially when it comes to Jewish weddings, will stay the same in 2017, but styles are always changing. For example, according to Jewish Journal, lots of brides are opting out of the white dress, and choosing blush or blue shades instead. Bridesmaid dresses are getting a makeover, too. Some brides ask bridesmaids to simply stick to a color scheme, rather than asking everyone to wear the same exact dress. When it comes to food, eating incredible food at your wedding is always in style, but weddings in 2017 will probably see more farm-to-table, sustainable, organic options. Some couples are ditching the formal dinner in favor of a more casual, family-style affair, as well. No worries about the best part though –dessert! Dessert won’t ever go out of style, but instead of a traditional wedding cake, you might see a dessert bar, tea stations and even pastries like donuts popping up at weddings in the new year. Flower themes are getting revamped, too. Instead of the classics like peonies and roses, 2017 weddings will lean more towards the wildflower theme. Expect to see romantic arrangements with lots of greenery, and even nontraditional elements like wooden or cork vases. Now that you know what all the hot wedding trends are for the year, have you decided on an officiant? No wedding can happen without someone to lead you in your nuptials, and Atlanta Jewish and Interfaith Weddings offers wedding rabbi services for all types of ceremonies. 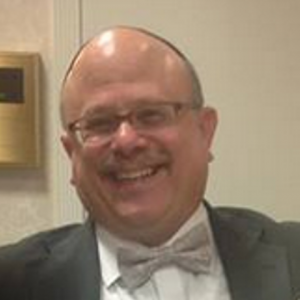 Rabbi Lebow serves couples in Georgia, Alabama, South Carolina and Tennessee and can officiate your wedding, too. To learn more, call Rabbi Lebow at 404-790-8612 today.